As a licensed pawn shop in Scottsdale, Gold Star Pawn and Loan will lend money against your luxury watch. A fine timepiece can be a great asset to use when you need to borrow some cash. It’s a highly liquid asset, which is what we like. We have a significant amount of experience with making watch loans and are up to date with the latest market values which allows us to pay a competitive price. You can pawn watches from a variety of different brands such as Rolex, Omega, Breitling, Cartier, Tag Heuer, Patek Philippe, IWC, Tudor, Breguet, Blancpain, and more. A loan on your fine watch works like any other pawn loan where you would bring it in and we would assess it and give you a price. If you agree, we would write up a 90-loan contract and give you the cash in a matter of minutes. The watch would be stored in our high security safe with 24-hour monitoring. You are able to redeem your watch at anytime within that 90-day period. To get the most value on your watch loan, be sure to bring in anything that comes with the watch like boxes, paperwork, service records, extra links, straps, etc. These things do add a significant value to your watch. Even if your watch is broken or not running, it might still have a good amount of value. We look at broken watches on a case by case basis. We don’t limit ourselves to just high-end luxury brands. We’re also very happy to make watch loans on mid-range brands and fashion watches like Movado, Oris, Ebel, Bvlgari, Montblanc, Michele, pocket watches, vintage watches, and more. 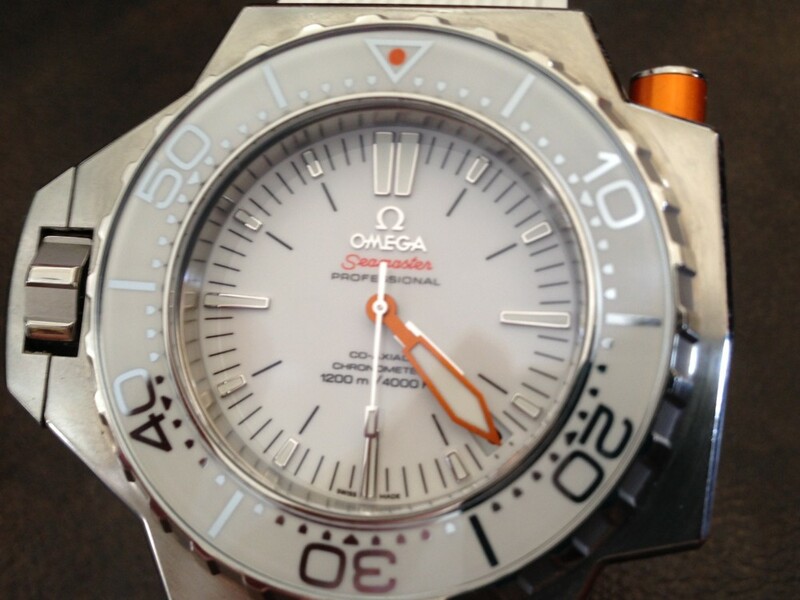 We strive to be the best provider of short-term cash loans on watches in the Phoenix area. We are located on the northwest corner of Scottsdale Rd and Thomas, next to Chase Bank.